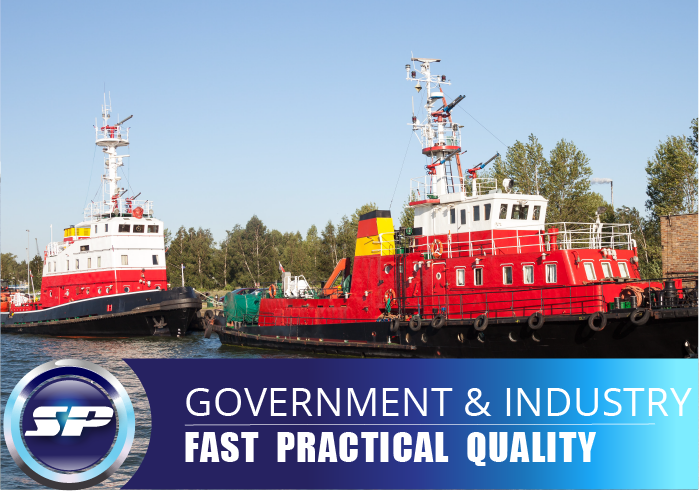 Sea Power Marine Products was launched with the express purpose of designing a better boat lift for people, businesses and government installations using the waterways of Charleston, S.C. and beyond. The company is made up of leaders and engineers from the Lowcountry, who have combined to work on the Coastal Carolina waterways for half a decade. The company’s mission is to “strive to distinguish ourselves by building a better product,” which is what the team accomplished with the lift and will continue to do with the ever-growing product line. The Sea Power boat lift is designed to be a floating boat lift; submersible boat lift; and modular boat lift, all in one. These characteristics are what make this newly patented lift a paradigm shift relative to what currently exists in the industry. The modular boat lift can be broken down and reassembled, perfect for compact shipping to anywhere in the world. It is also the perfect boat lift for someone who wants a portable lift, moving from one dock to another. Many older boat lifts have issues with movable parts breaking and then being obsolete when owners attempt repair the aging apparatus. Another issue with older models is that the materials used often do not hold up well, especially in the harsh saltwater environment. In addition to the superior-quality materials, the team designed the Sea Power boat lift to address other issues often encountered by boat owners. The three-sided cat walk allows for easy loading and unloading of passengers and boat gear. The modular lift can also accommodate small to large boats, which is perfect for those planning to upgrade or needing to use with multiple vessels. 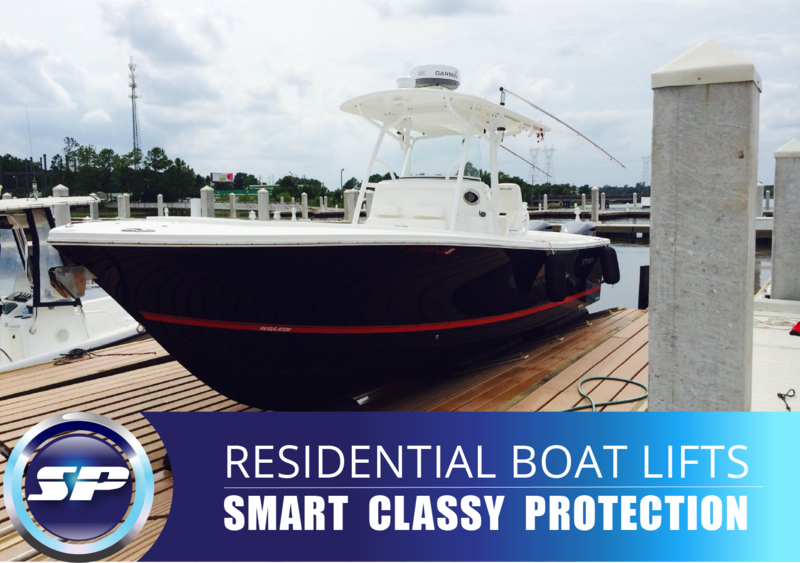 To accommodate personal taste, the device can be customized with specific colors to match the owner’s boat and/or dock.